WHY do the Amish live as they do? What do they really believe? Here is a look at their culture that goes beyond the straw hats and bonnets. 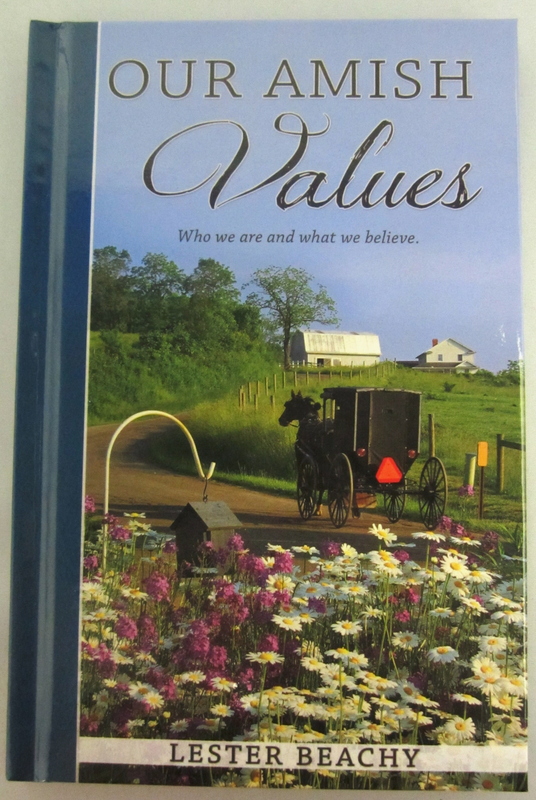 Our Amish Values provides authentic anwers to questions often asked. 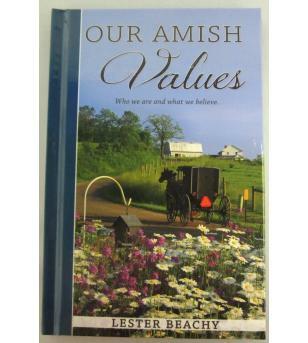 Written by an Amish Man, facts such as rumspringa, tradition and footwashing are discussed. School, dating, making a living.....how is it REALLY done? Shunning.....is it still practised in the 21st century?